CeBIT 2017 Finished! 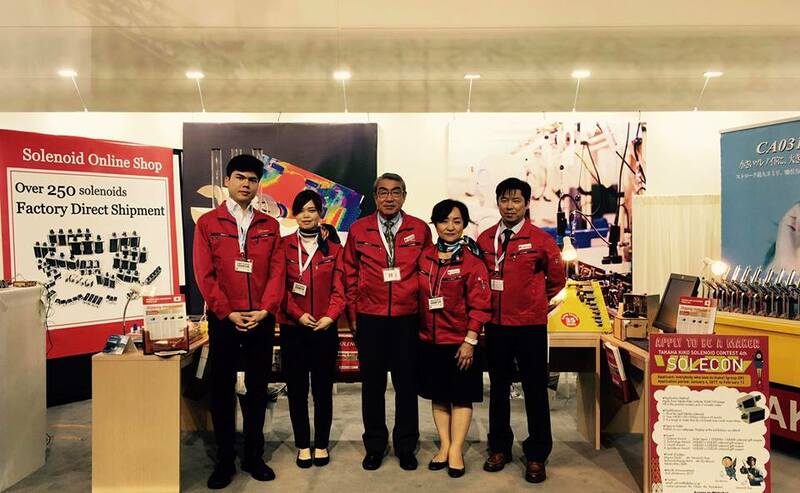 – TAKAHA KIKO CO., LTD.
From 20th to 24th March 2017 it was the first overseas exhibition CeBIT 2017. 141 Japanese companies as Germany partner country exhibited at the Japan Pavilion. 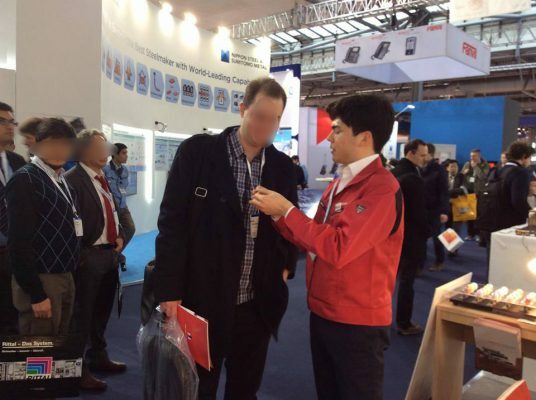 We introduced our new product “no magnetic latching solenoid”, and many visitors were interested in it. 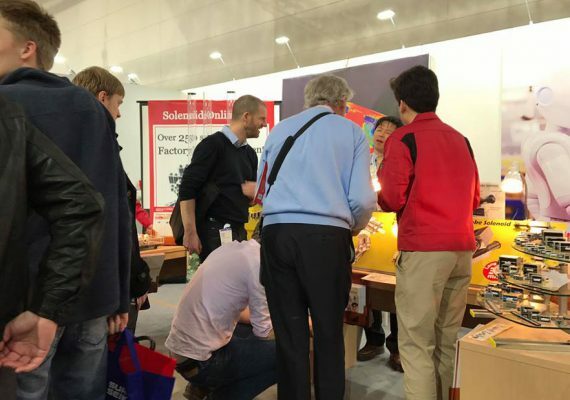 The comic solenoid manual was very popular! Thank you for coming! We were happy to meet many visitors. Please feel free to contact us about the solenoid. 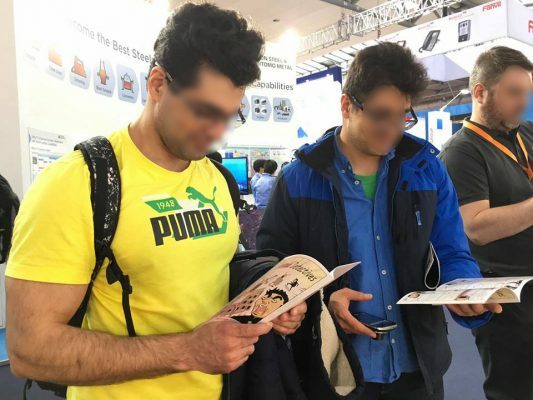 This entry was posted in Corporate Info and tagged CeBIT, CeBIT2017, exhibition, Hannover.